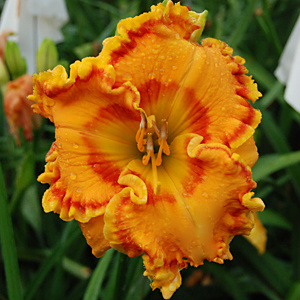 The Pensacola Daylily Club meets the second Monday of the month from September through June at 6:30 at the Pensacola Garden Center. Membership dues are only $5 per year. Please join us!